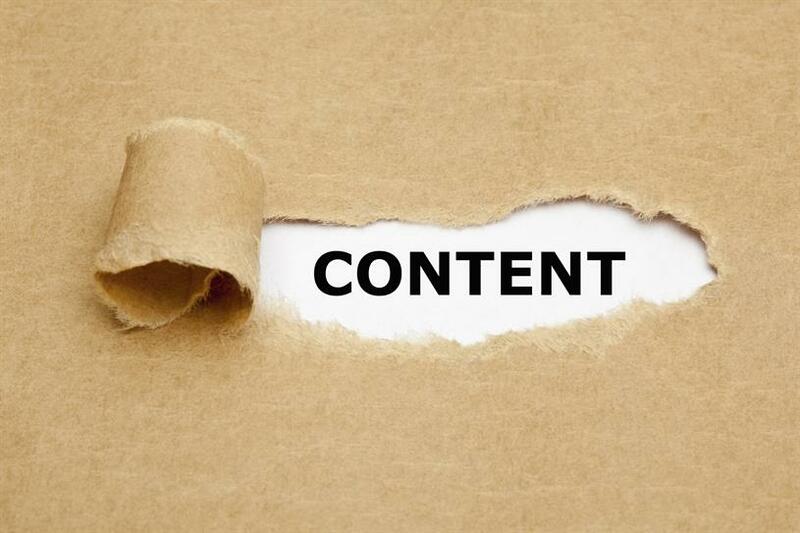 Where should brands put their content in the year ahead? In 2014, brands shifted more budget into content marketing. Next year, they will need to consider strategy behind that investment and the results they’re getting for it. Video content strategy. Online video has very quickly become one of the most engaging and ubiquitous forms of content marketing. The mobile screen is beginning to claim more of our time than television. Facebook has made video more natural with auto-roll. Encouraging more people to post and watch more video fuels the video battle between Facebook and YouTube. Next year, marketers will need to consider their video strategies and look to create both short- and long-form video content for the likes of Facebook, YouTube, Instagram and Vine. Messaging app content. According to the Global Web Index, Snapchat was the fastest-growing messaging app of 2014 – and brands will need to figure out how they use and distribute content in platforms like Snapchat and WhatsApp. In 2015, expect more experimentation with messaging content as brands try new routes to millennial and Gen Z users. Programmatic paid social content. Facebook, Twitter and YouTube (a k a "borrowed" media platforms) will continue to unlock value from advertiser user data in the year ahead. We already have custom audiences, lookalike audiences and retargeting, so those brands that haven’t done so already should be looking to adopt a programmatic approach to paid social. According to industry reports, Facebook will release its "Buy Button" early in 2015. We’ll probably see more brands assign media budget to paid content and also measure this investment more closely. Personalized content. The web is rapidly moving away from a blanket approach to marketing to one in which content can atomize itself around an individual. Brands in 2015 will look to create more personalized content experiences that place the consumer at the heart of the experience or story, providing greater one-to-one communications and deeper relationships. Maximizing advocacy content. Brands will look to leverage user-generated content for advocacy marketing. They’ll think of new ways to package the positive word of mouth content obtained from their consumers and community, and re-introduce it at the right time, in the right channel, to reach the right audience and promote engagement and conversion. Obviously they’ll need to tackle the rights and ownership of this content, but advocacy will continue to gain steam in 2015. Steve Sponder is managing director of Headstream. This article first appeared on brandrepublic.com.